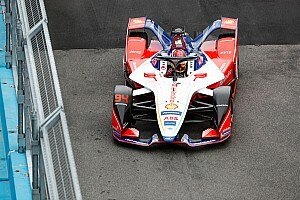 India is unlikely to host a Formula E race in the near future, series boss Alejandro Agag has warned, citing the “aggressive” nature of tax authorities towards sporting events in the country. 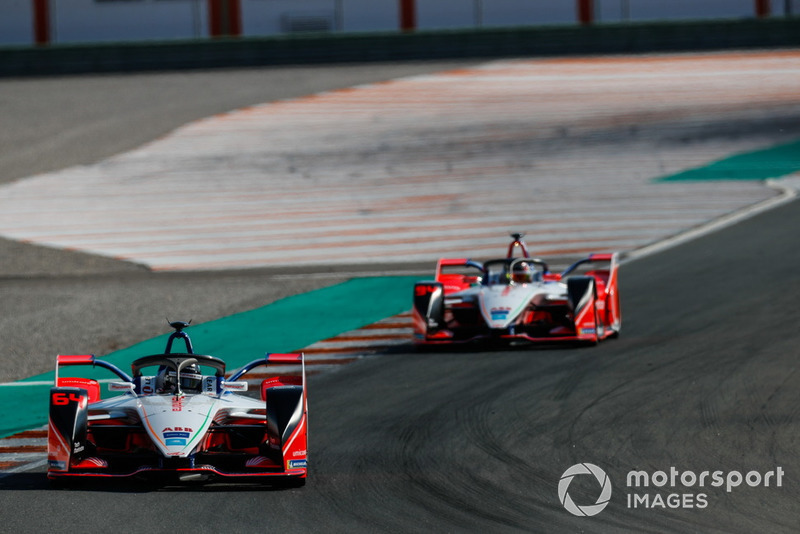 Formula E has been vying an expansion into the lucrative Indian market for the last few years, with Mahindra, one of the founding teams in the series, also pushing to bring the all-electric championship to the sub-continent. 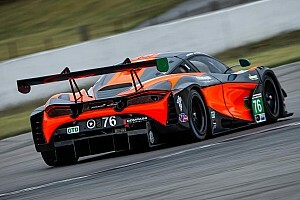 The Mumbai-based manufacturer held a showrun at the Buddh International Circuit in 2016, after which it received a letter of intent from the Delhi government, pledging its support for a race in the Indian capital. 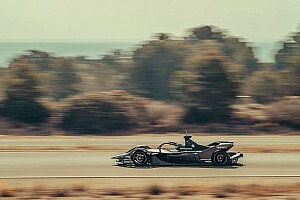 However, no promoter has turned up to bear up the cost of the event since then, and now FE chief Agag says prospective tax issues are the single biggest hurdle in hosting a race in India. 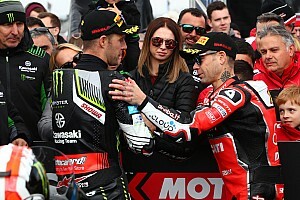 Agag also pointed out how similar problems, among other reasons, played an instrumental role in pushing out Formula 1 from the country three years into their five-year deal. Jaypee Group hosted three editions of the Indian Grand Prix between 2011 and 2013, but the conglomerate was forced to halt its ambitious showpiece project due to high cost of organising the event - including paying hefty taxes - amid its own financial troubles. "Our main worry for India is the tax,” Agag told PTI. 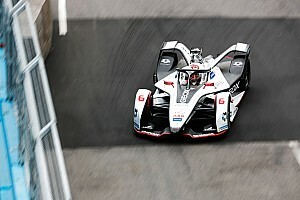 “We have been doing a lot of research on the race in India. We have seen that Formula 1 faced so many tax issues in India. 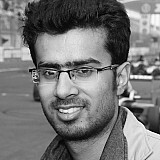 It is very risky to race in India because of the tax authorities. "They [tax authorities] are very aggressive at the moment. They want to tax everything. So you don't know where you stand. I think that is the reason Formula 1 did not continue in India. Agag said he considered Bangalore and Mumbai in addition to Delhi as part of series’ objective of hosting races in major city centres only. "We did explore venues,” he said. 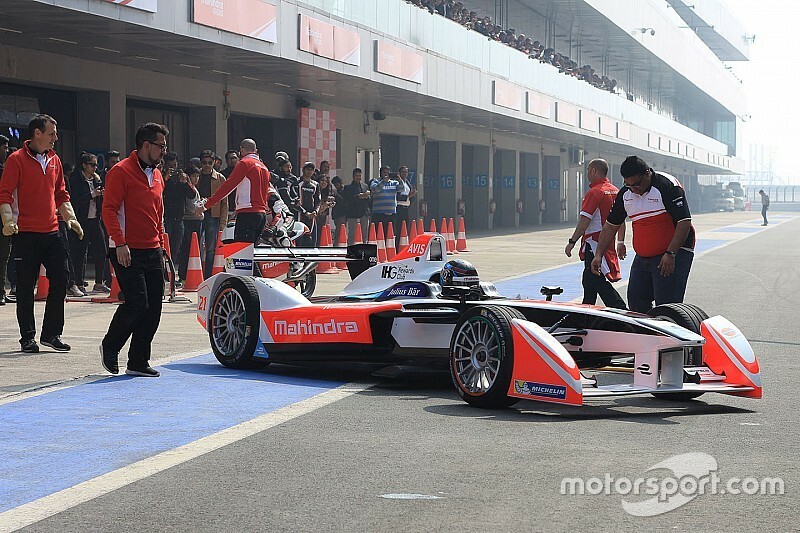 “We would really love to race in India and we have three possibilities - Bangalore, Delhi and Mumbai.